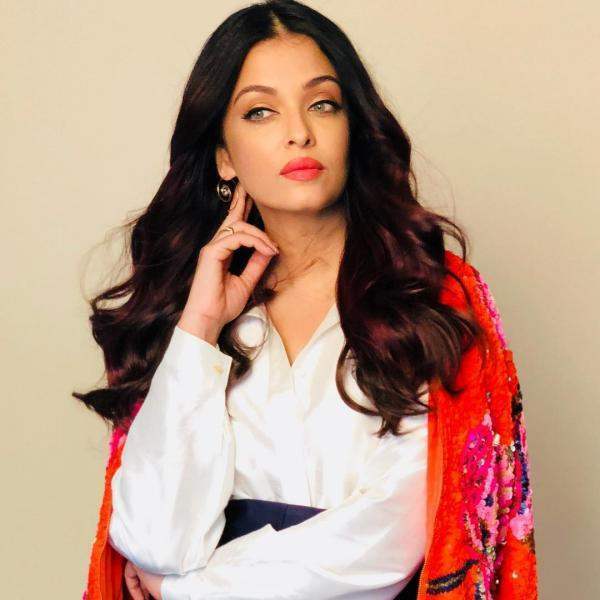 Aishwarya Rai Bachchan who is an eternal beauty is ruling the world with her stunning looks and amazing nature was made Miss World in the year 1994. She made her acting debut in Mani Ratnam’s 1997 Tamil film Iruvar and had her first Hindi film release in Aur Pyaar Ho Gaya with Bobby Deol that same year. The actress always makes it to the headline. Isn’t she so adorable? Well, this is proof that she was always a Diva and will always remain one.